For thousands of years, people used different materials to help heal wounds. 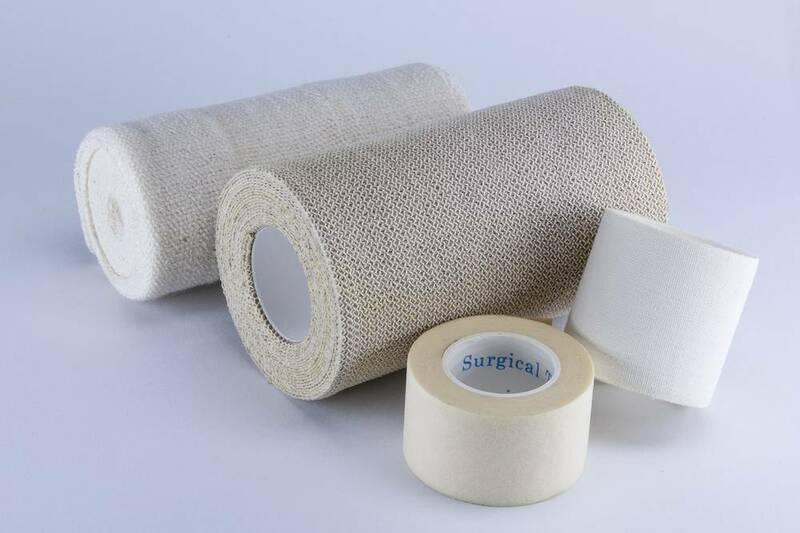 Today, we use collagen sponges to treat burns while scaffold-like implants are used to repair broken bones. A problem with existing materials was rigidity, since the process of tissue repair changes over time. A newly discovered molecule can now apparently “talk” to the cells in the area near the injured tissue and encourage wound healing. “This intelligent healing is useful during every phase of the healing process, has the potential to increase the body’s chance to recover, and has far-reaching uses on many different types of wounds,” lead researcher Ben Almquist said in a news release. Dr. Ben Almquist and his team at Imperial College London first described these wound-healing molecules or traction force-activated payloads (TrAPs). They were designed to recreate natural healing methods. After an injury, cells move through the collagen “scaffolds” found in wounds. Pulling the scaffold activates healing proteins that begin to repair injured tissue. Their findings were published in the journal Advanced Materials. “Creatures from sea sponges to humans use cell movement to activate healing. Our approach mimics this by using the different cell varieties in wounds to drive healing,” said Almquist. To get TrAPs, researchers folded segments of DNA into aptamers, which are three-dimensional shapes that latch tightly to proteins, and added a customizable “handle” to one end of the aptamer. During laboratory testing the cells navigated the area near a wound, pulling on the handles of TrAPs ,causing the aptamers to open up and release the healing proteins. These proteins instruct the healing cells to grow and multiply. Depending on the type of the handle, the researchers could control which cells activate the TrAPs. Consequently, the TrAPs release materials that can smartly interact with the correct type of cell at the correct time during wound repair. “TrAPs provide a flexible method of actively communicating with wounds, as well as key instructions when and where they are needed,” said Almquist. Patients with different kinds of injuries, such as fractured bones, scar tissue after heart attacks, and damaged nerves, could benefit from this technology. New techniques based on this technology could be even more important for patients whose wounds do not heal despite interventions, like diabetic foot ulcers. Furthermore, their adaptability is a good starting point for the development of new methods for laboratory studies of diseases, stem cells, and tissue development. The good news for patients is that TrAPs could move from the laboratory to the clinical trial stage faster than many alternative technologies. Aptamers are already used for drug delivery. Also, TrAPs are straightforward to create and easy to recreate in different labs. This means they can be scaled up to industrial quantities. According to the researchers, doctors could deliver the TrAPs with many “applicators”, from collagen sponges to polyacrylamide gels. Hopefully, the TrAPs could soon be seen in wide use.